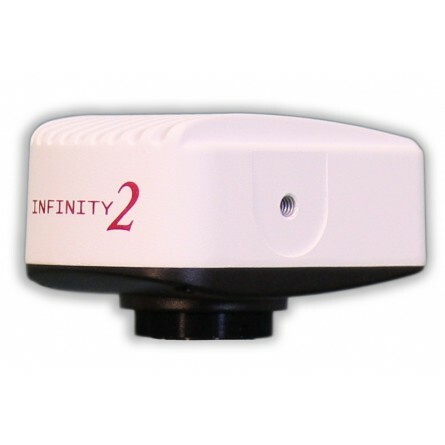 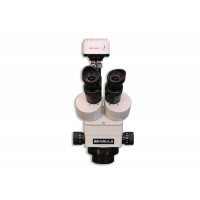 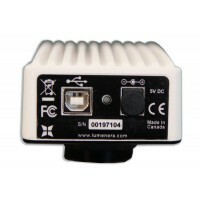 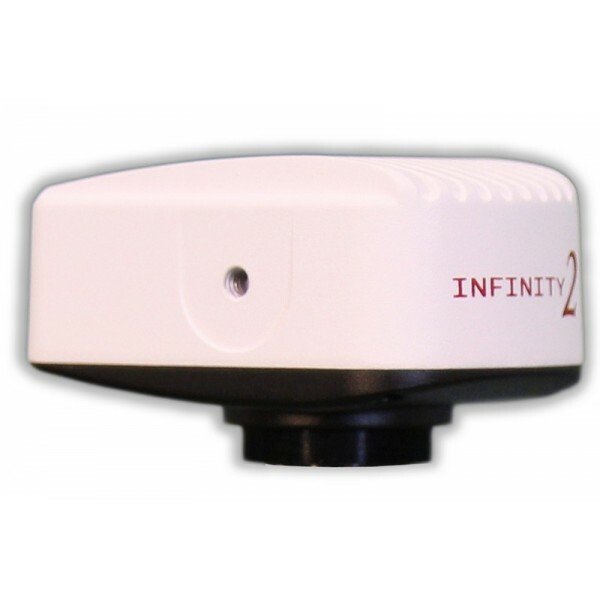 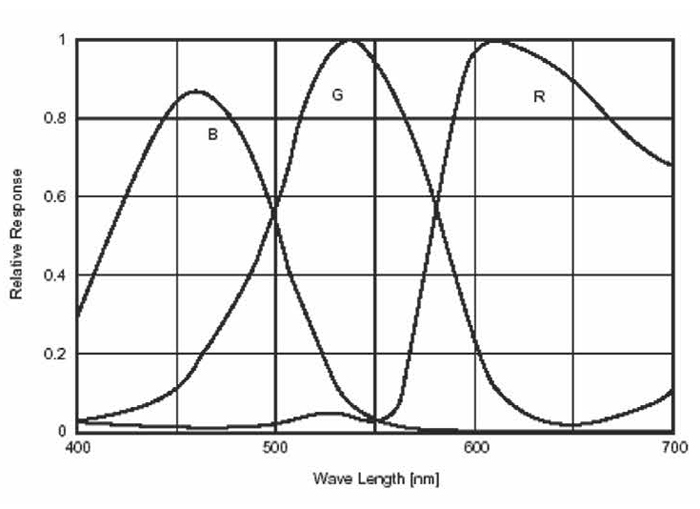 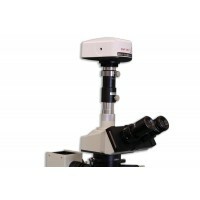 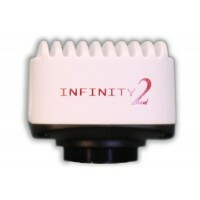 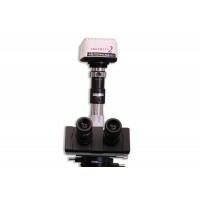 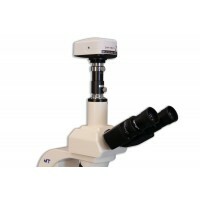 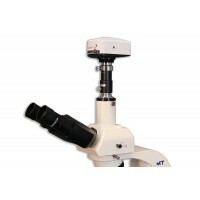 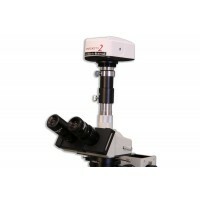 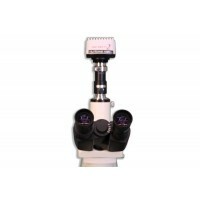 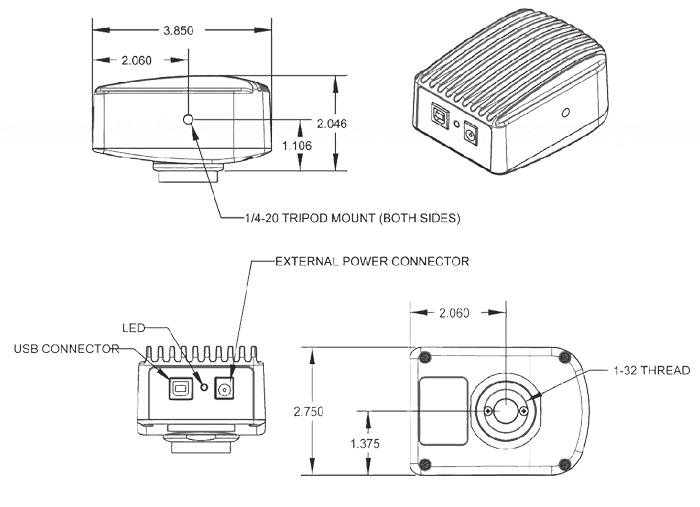 CC2300C digital CCD color camera offers excellent sensitivity and high resolution. This is an ideal camera for brightfield, darkfield, and DIC imaging applications where higher resolution archiving and a wide dynamic range are routinely required. 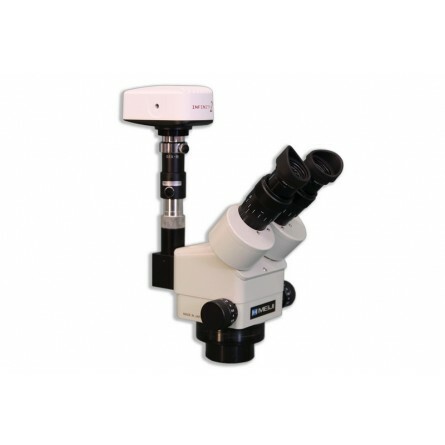 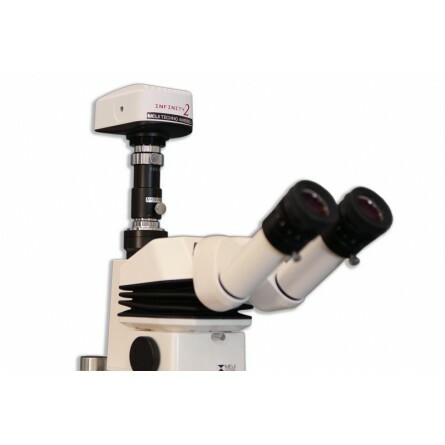 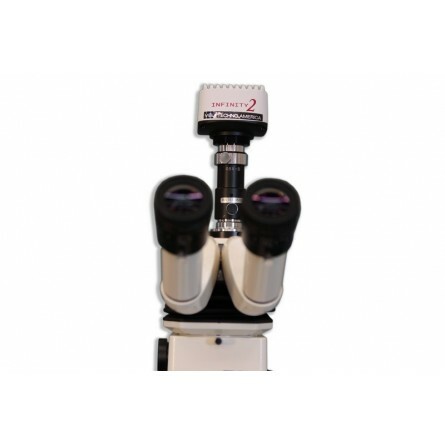 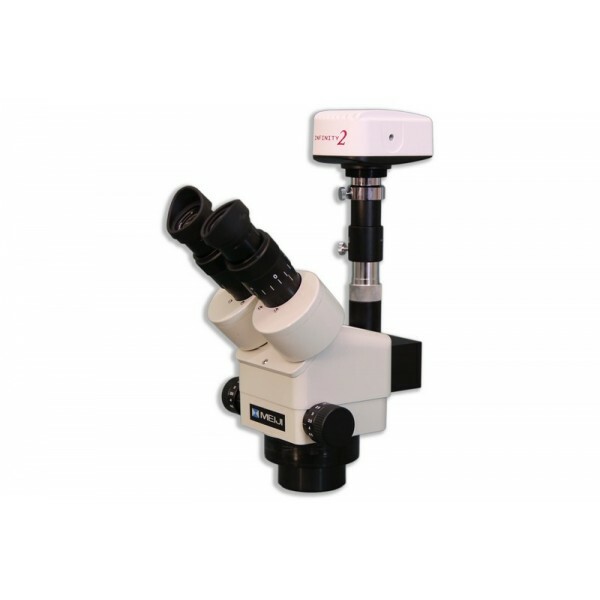 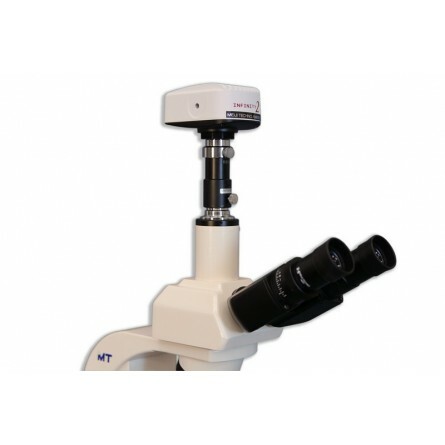 With 2080x1536 resolution and onboard processing, the CC2300C delivers outstanding image quality for a wide variety of scientific applications. 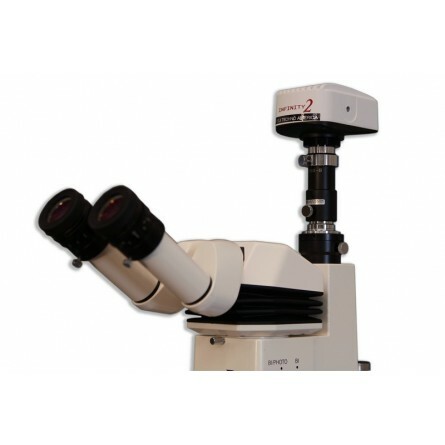 Camera control through an intuitive user TWAIN interface results in rapid image capture archiving and documentation for high throughput applications, demanding research environments and teaching facilities.